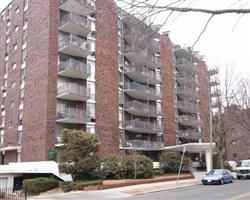 The Winchester House Condos are located in Coolidge Corner in Brookline. This building has a brick exterior and well maintained. 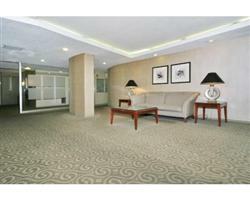 Units consist of 1-2 bedrooms and range from 600 SF to 1600SF. Most of the units are in the 615SF-720SF range. Some of the back units have deck/patios with distant Boston skyline views. Units also have window or wall Air Conditioners. Garage Parking under building and common outdoor pool for residents.